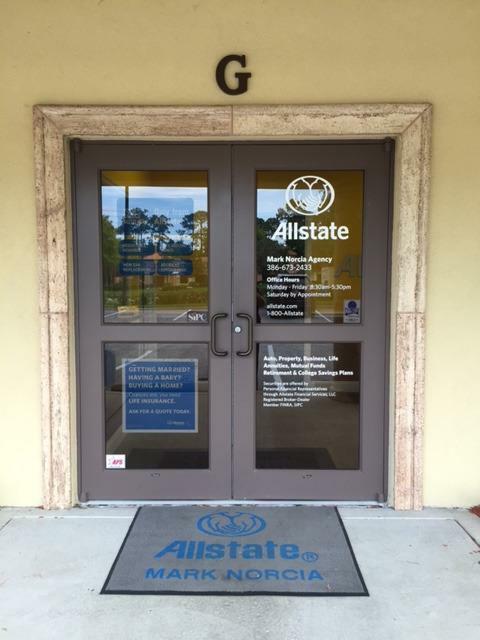 As a Personal Financial Representative living in Ormond Beach for 15 years with my wife, Jeannie, and 3 children I know many local families. 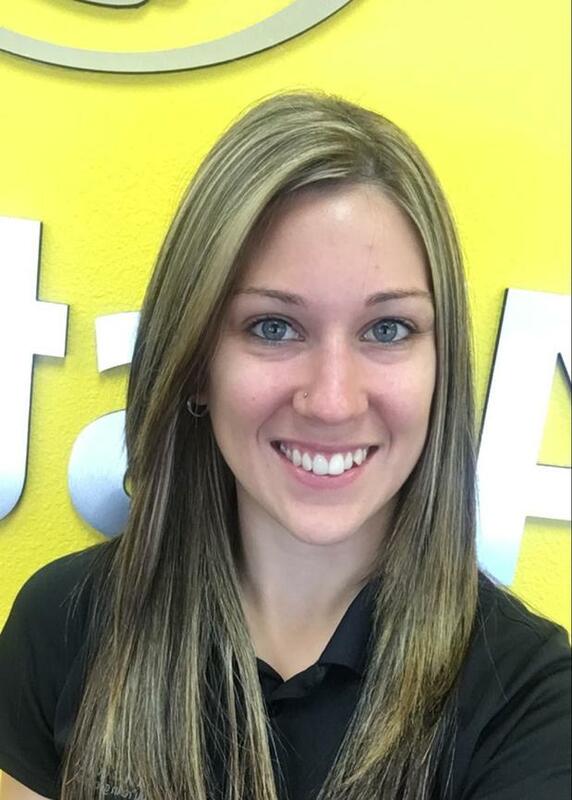 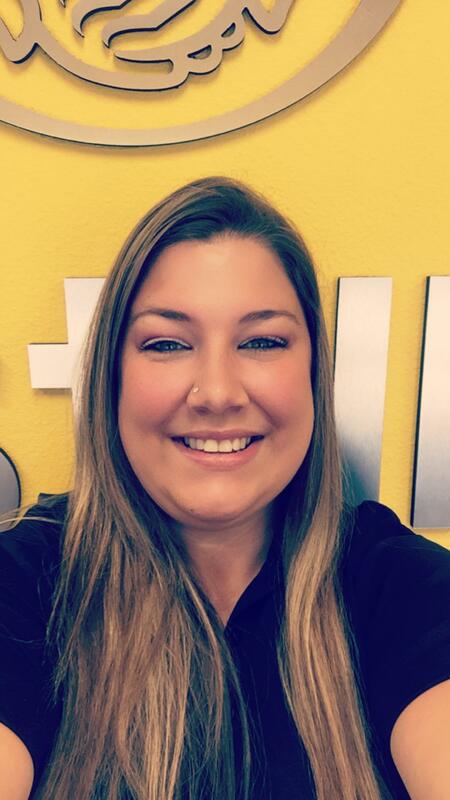 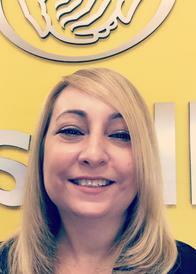 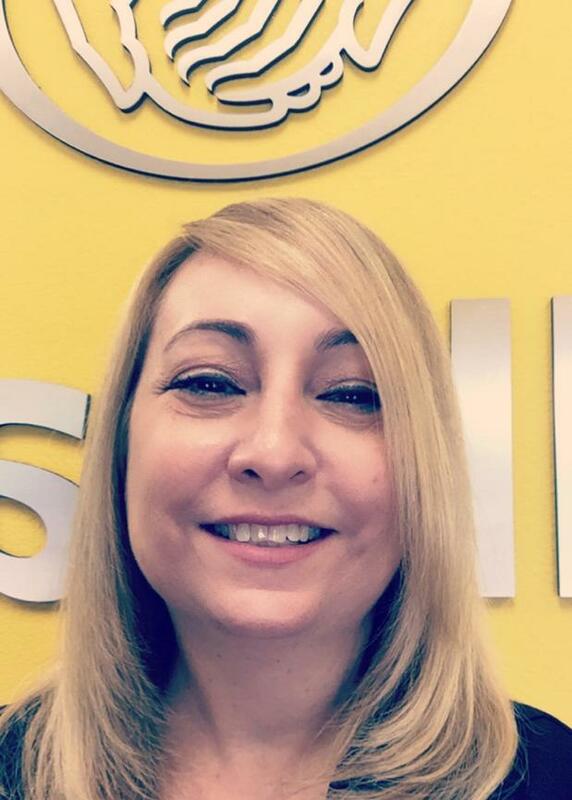 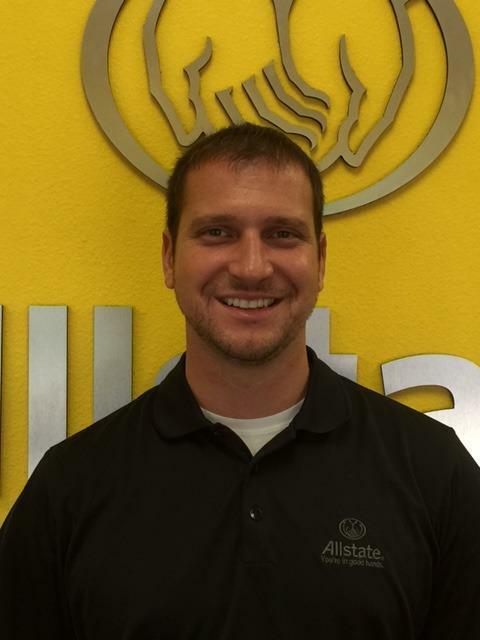 My knowledge and understanding of the people in this community help me provide over 4000 customers with an outstanding level of service. I look forward to helping families like yours protect the things that are important – your family, home, car and more. 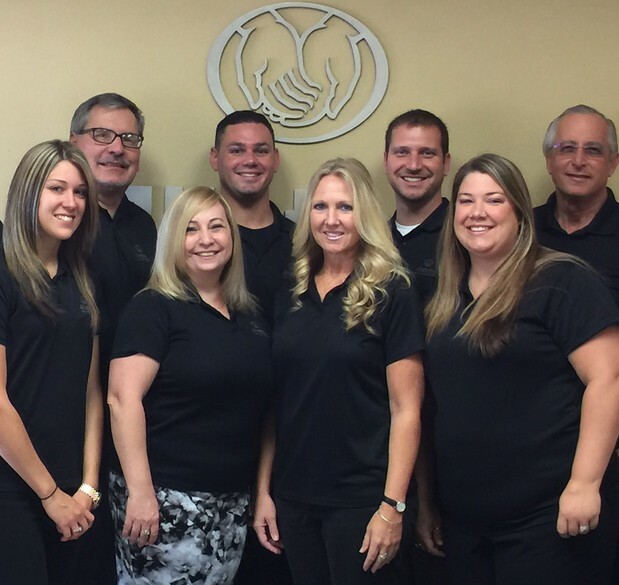 I’m also here to help you prepare a strategy to achieve your financial goals. 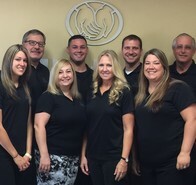 Please see Mark Norcia, Chrissy Brown, Tom Scorza, Angel Moore, Bob Hoss, Kelli Feniello, Taylor Arford, Nick Antolos and Randy Freitas for your insurance needs: Life, Retirement, Auto, Home, Powersports & Boat. 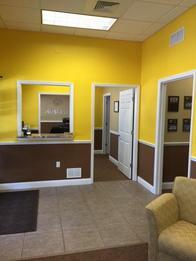 We are in the Hand Ave Center, 1/2 mile west of Nova Rd on Hand Ave. 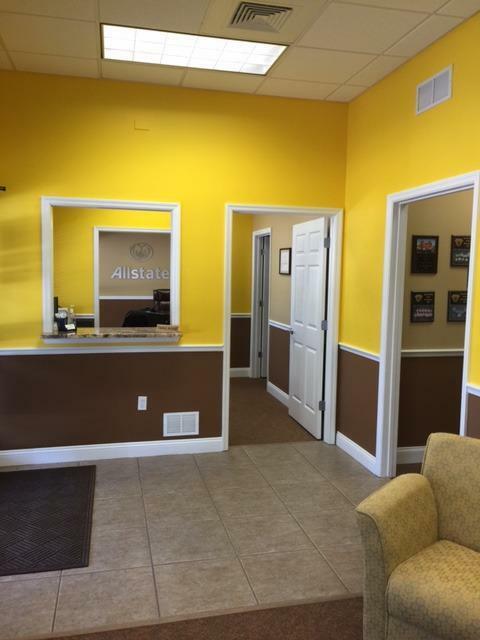 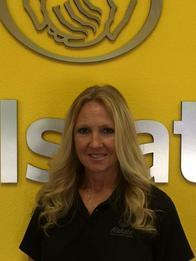 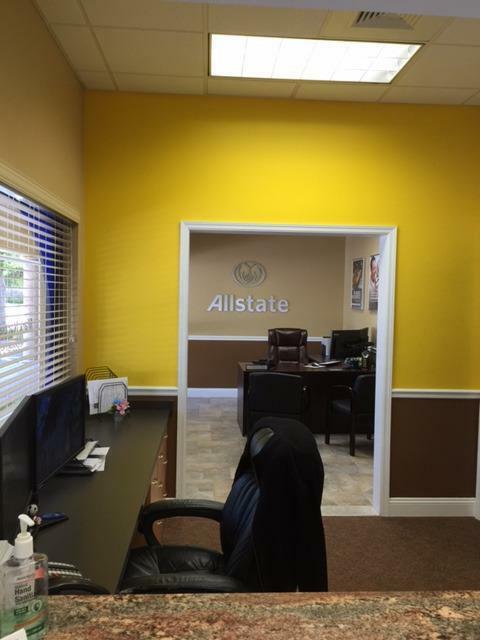 Proud to serve the areas of Flagler Beach, Ormond Beach, Holly Hill. Call or email me today for a personalized insurance review. 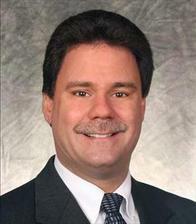 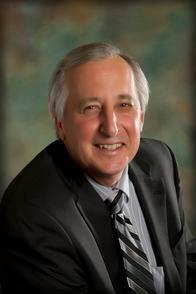 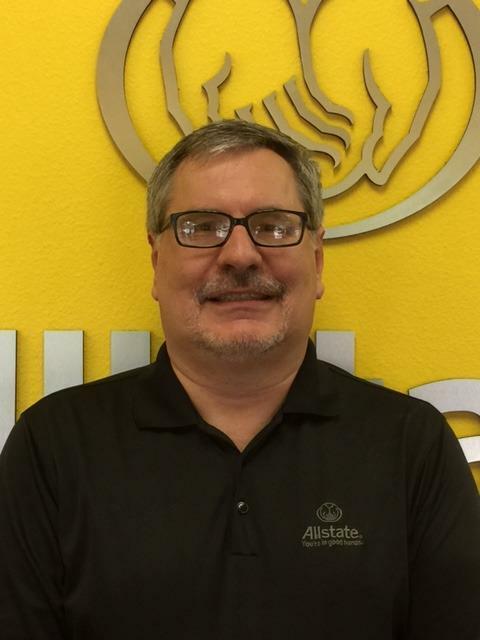 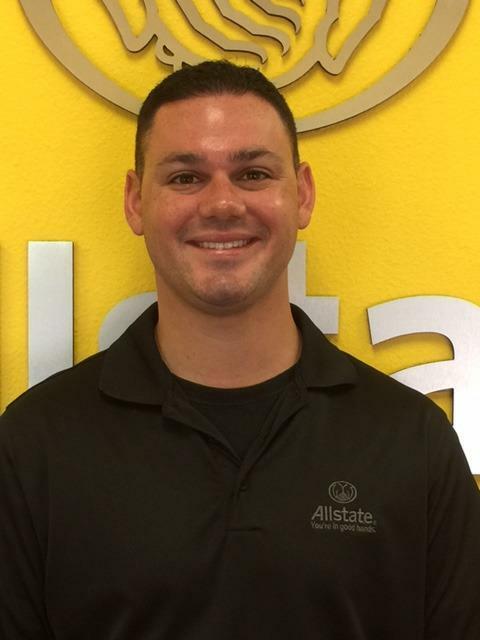 Mark Norcia is insurance licensed in the state(s) of Florida, Georgia, and New Jersey. 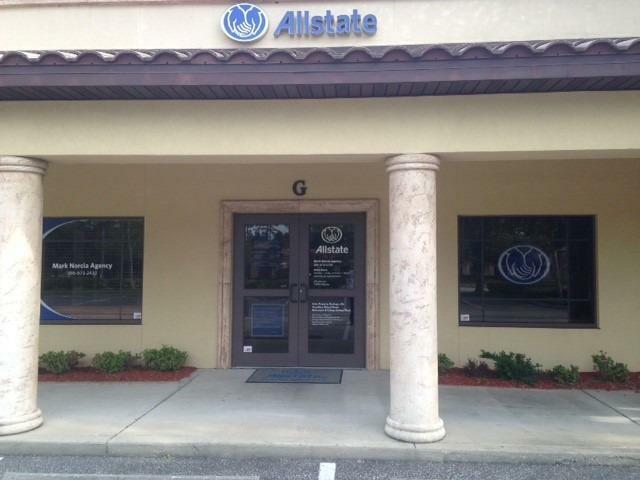 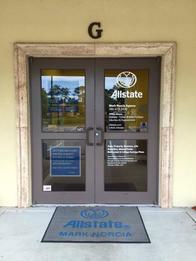 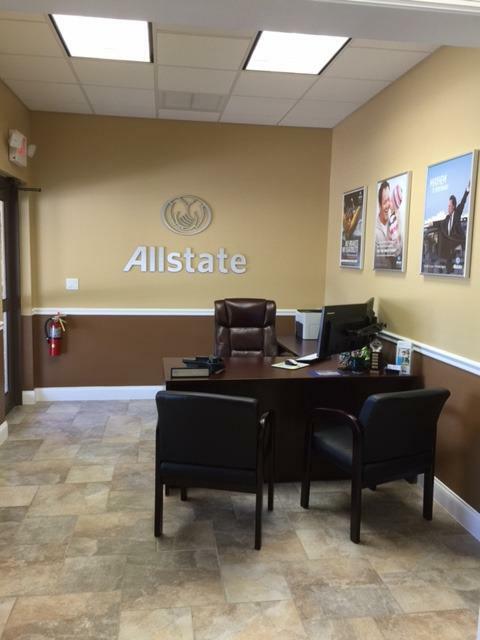 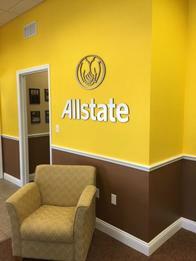 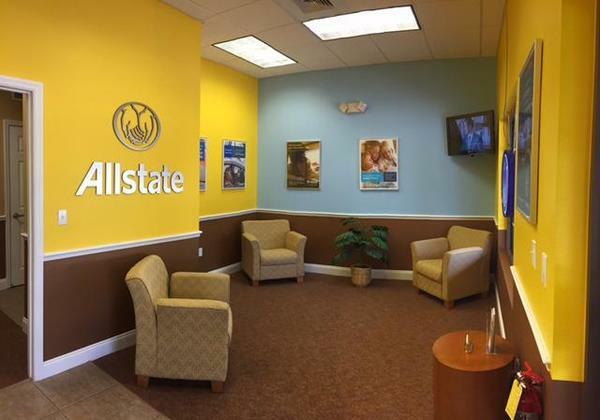 If you do not reside in the state(s) of Florida, Georgia, or New Jersey, please go to the Find an Agent section on allstate.com to search for another Allstate Agent or Personal Financial Representative.